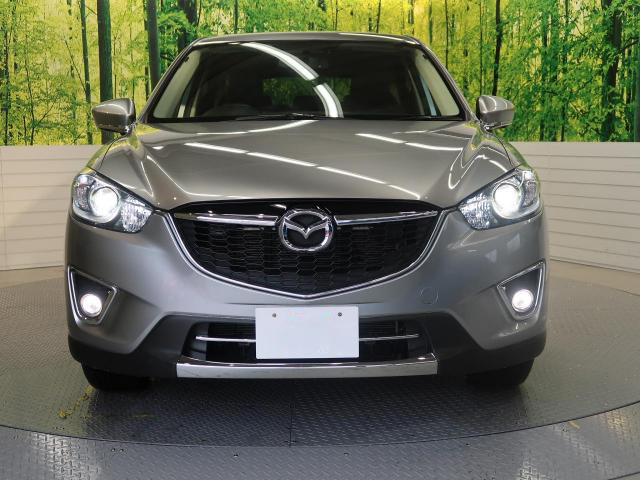 The Mazda CX-5 is an exceptional car both aesthetically and technologically. It strikes a perfect balance between elegance and brawn which appeals to both a masculine and feminine clientele. 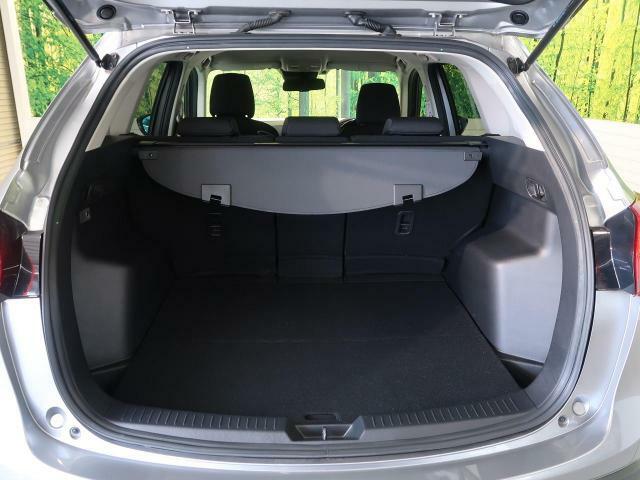 It is angling for space in a crowded playing field that is packed with big hitters such as the Nissan X-Trail, Subaru Forester, Toyota Rav-4, Honda CR-V, Mitsubishi Outlander and the VW Tiguan. Even amongst these, the CX-5 stands out as it offers some pretty compelling features that are noteworthy. 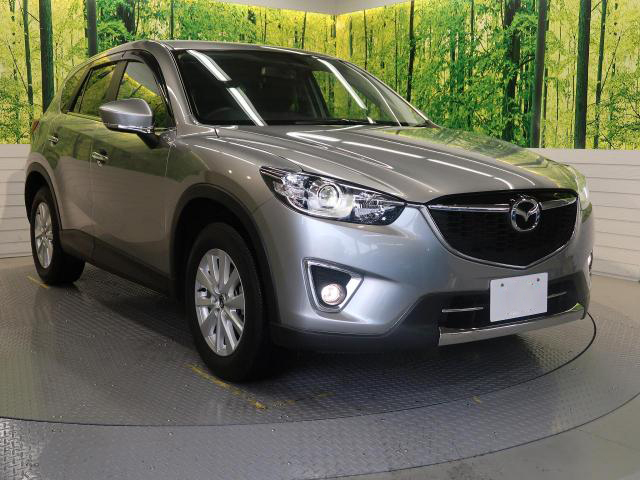 The Mazda CX-5 is a 5-seater crossover SUV that has been in production from 2012 to present. It’s built on the same platform as the Axela and the Atenza. The first generation known as the KE series was in production from 2012 to 2017, the second generation known as KF has been in production from 2017 to present. It replaced both the tribune and the CX-7 that were discontinued due to their declining market value. 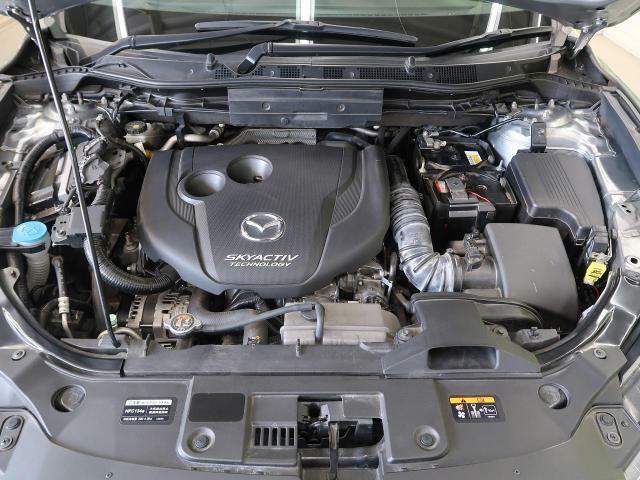 The 2012 Mazda CX-5 comes with 2 engine options, these are the 2.2 Litre SKYACTIV-D diesel engine and the 2.0 Litre SKYACTIV-G petrol engine. 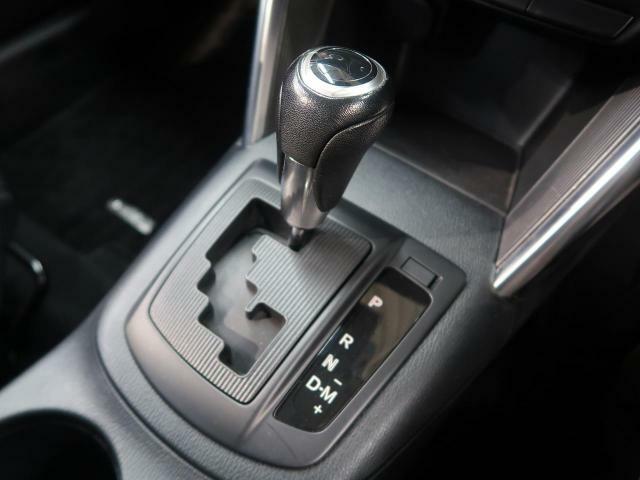 These are linked to a 6-speed Electronically Controlled Automatic Transmission and available in both 2WD and 4WD. 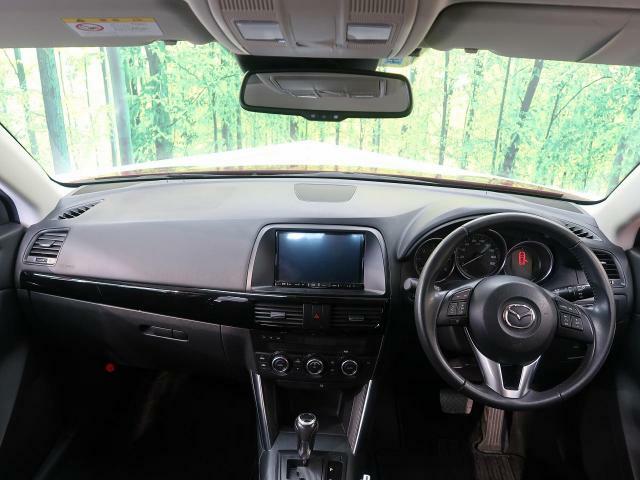 Mazda CX-5 20C – This is the base grade that comes with the 2.0L petrol engine, 2WD, 17-Inch alloy rims, Smart Start, i-stop, DVD/Radio player and manually operated clothe seats. 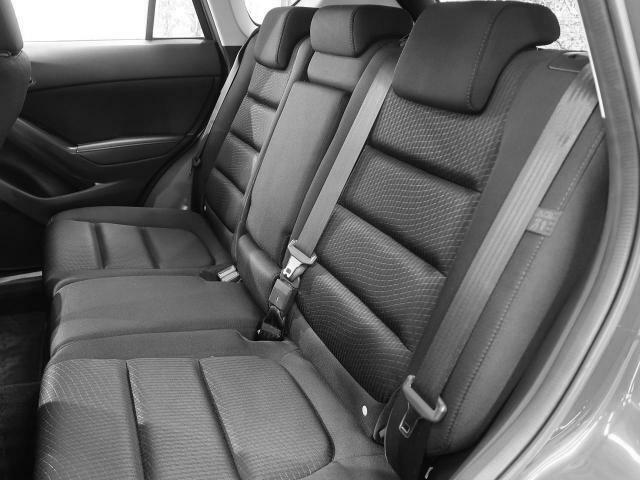 The Mazda CX-5 is sufficiently spaced with decent legroom and headspace on both rows. At the first row, both seats have excellent legroom and can comfortably accommodate tall people. At the second row, the legroom is ok and feels adequate even for tall people. 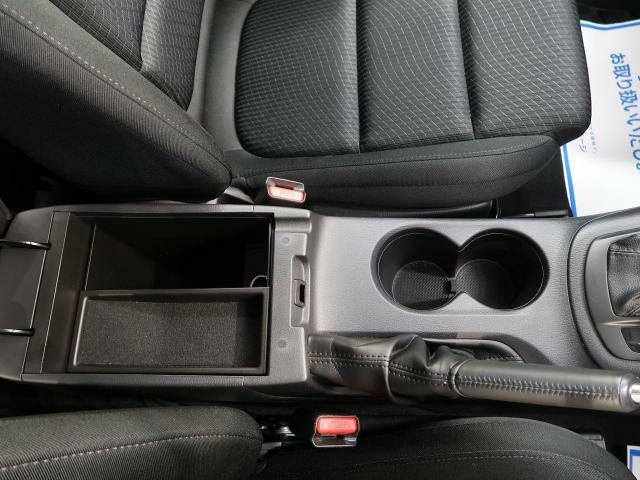 There are several storage compartments in the cabin that are useful for storing items such as smartphones, beverages, goggles, handbags etc. 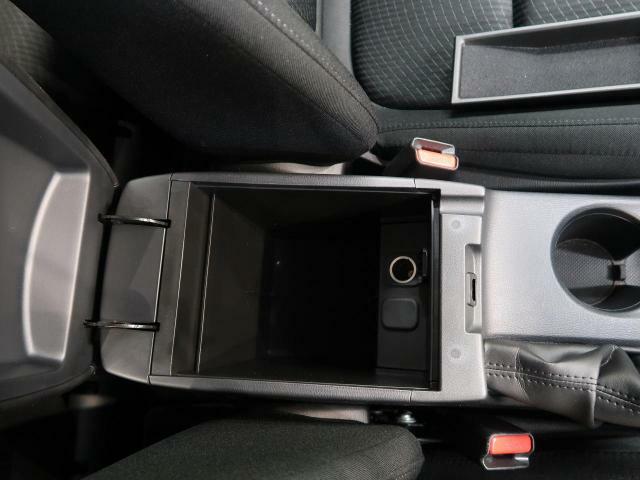 At the first row there are 4 cup-holders, door panel storage , a storage shelf below the dashboard, a glovebox and the center-box. 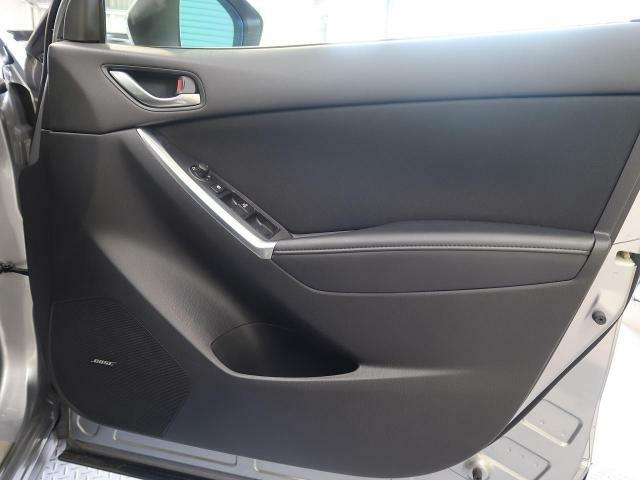 For the second row, there are 4 cupholders, front seat jacket pockets and door pockets. 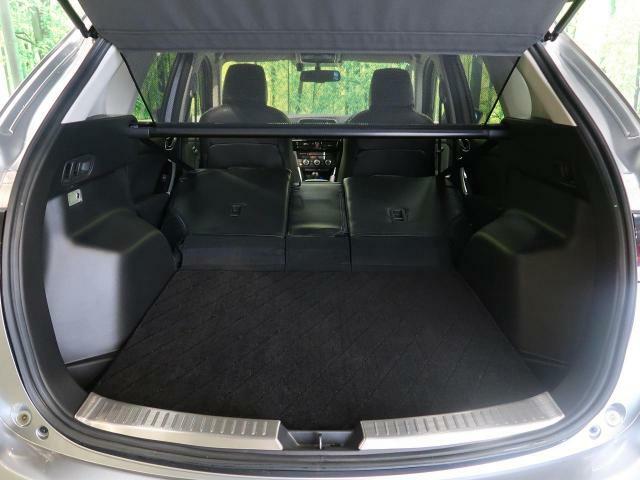 With 500 Litres of space, the boot is big enough to carry luggage for a family of five. When extra space is required, the second row seats can be folded in a split configuration to free up 1620 Litres of storage space. 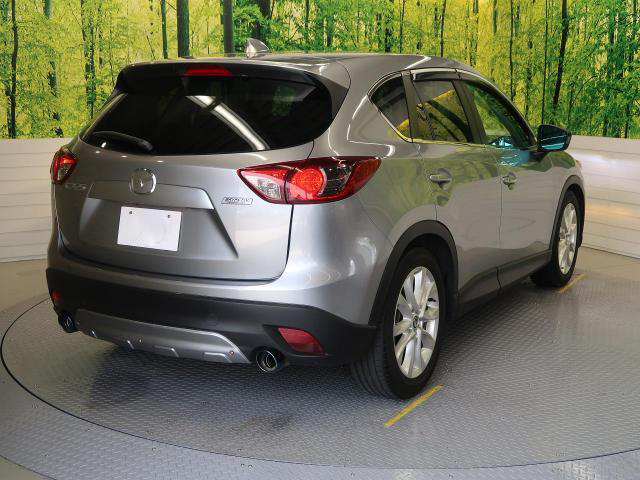 The CX-5 has a well crafted exterior with a sharp front and a rounded exterior. All grades come with alloy rims, fog lights and a dual exhaust that gives it a sporty look. 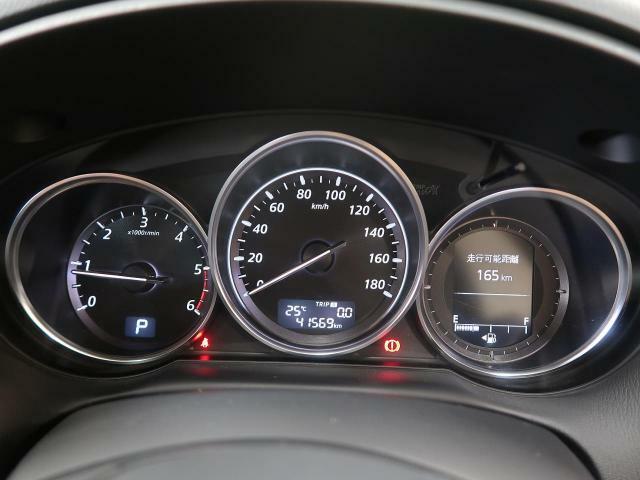 2012 Mazda CX-5 2.0L petrol accelerates from 0-100 km/h in 10.0 sec. 2012 Mazda CX-5 2.2L diesel accelerates from 0-100 km/h in 9.0 sec. 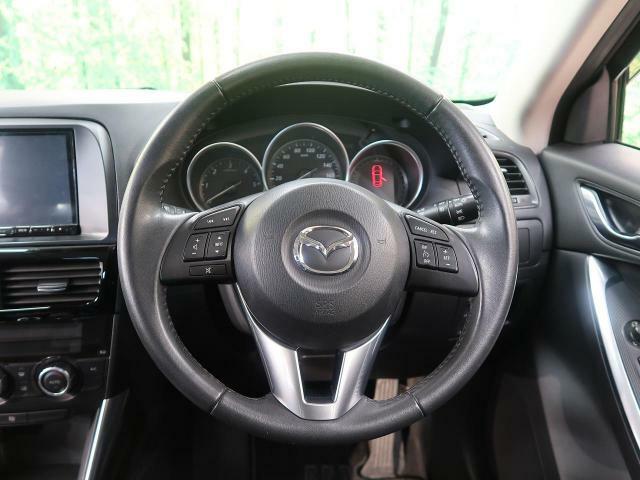 The Mazda CX-5 is a well engineered car with a solid suspension and a perfectly weighted steering. It feels stable on the road with minimal body roll around corners. The petrol engine takes slightly longer to accelerate but once it gains speed it moves effortlessly. Mazda builds reliable cars and the CX-5 is no exception. The diesel engine requires extra care but if well taken care of, it’s as reliable as the petrol engine. 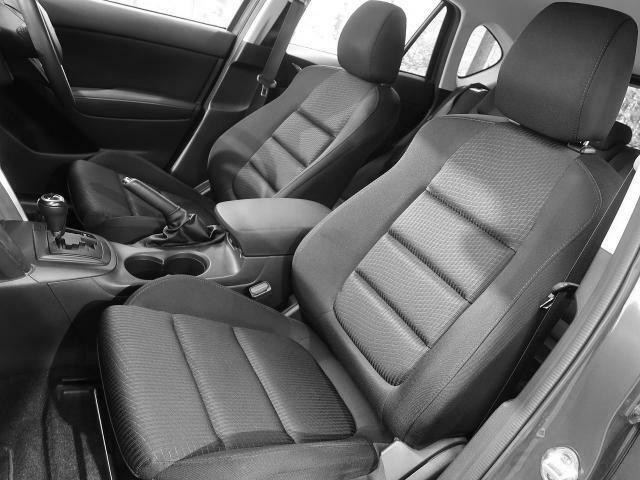 We always advise that you thoroughly read the Owner’s Manual as it contains vital information on how the car should be maintained. 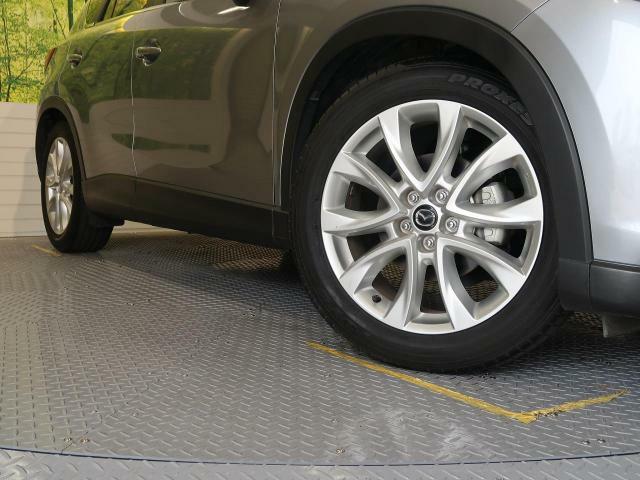 To download the 2012 Mazda CX-5 Owner’s Manual, click here. Mazda CX-5 Competitors: Nissan X-Trail, Subaru Forester, Toyota Rav-4, Honda CR-V, Mitsubishi Outlander and the VW Tiguan. 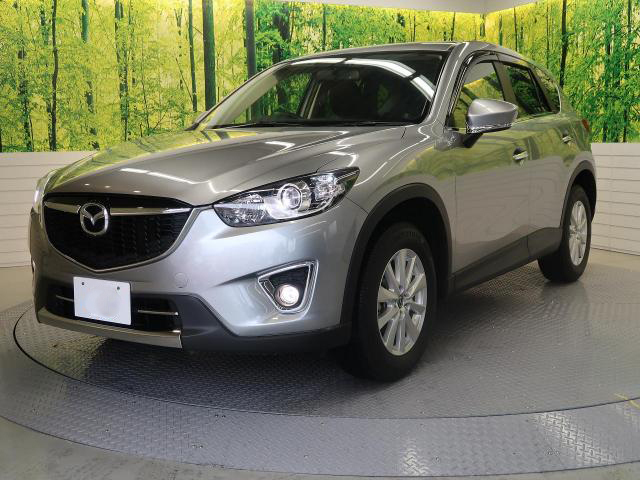 The Mazda CX-5 is an excellent SUV that is ideal for both urban and upcountry dwellers. 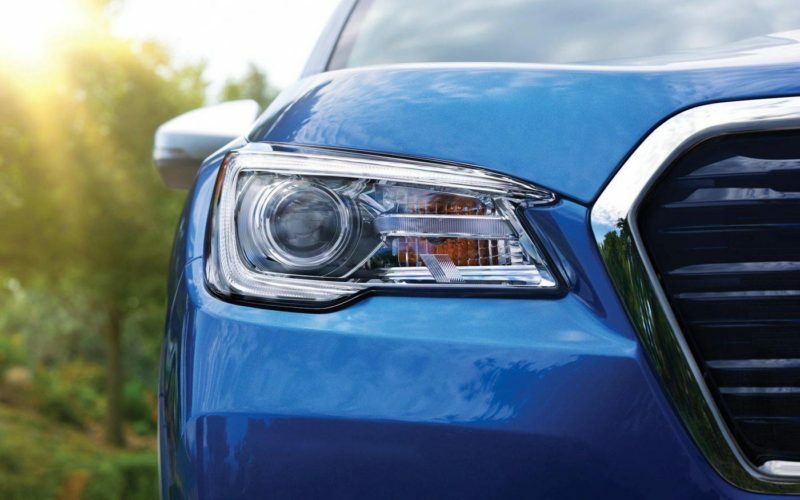 Though it’s a late entrant to the crowded SUV field, we think it will do extremely well in this market thanks to its solid reputation and excellent build quality. Now is the time to get yours before the prices hit the roof. 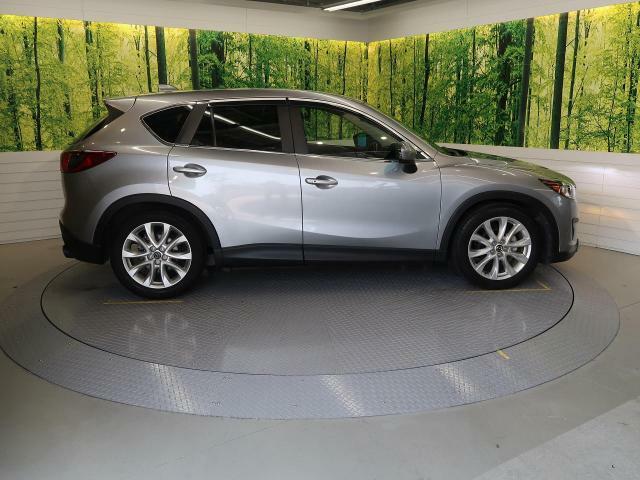 If you are looking to buy the Mazda CX-5, we can help you with this process. We have a network of vetted dealers who offer clean cars at the best prices. Get in touch with us below. We guarantee you a safe and pleasant experience.